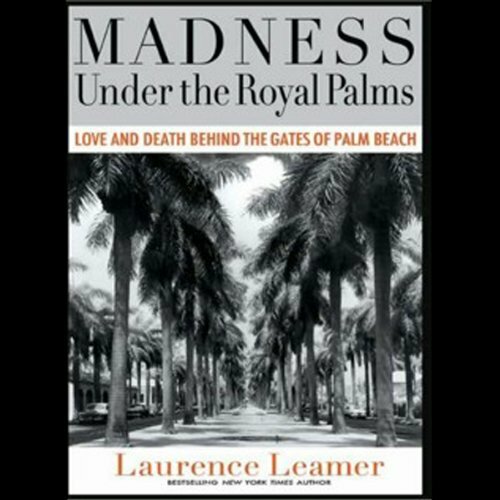 Showing results by author "Laurence Leamer"
On a Friday night in March 1981, Henry Hays and James Knowles scoured the streets of Mobile in their car, hunting for a black man. The young men were members of Klavern 900 of the United Klans of America. 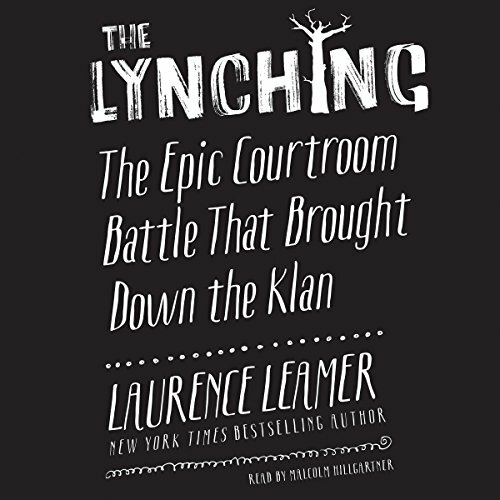 They were seeking to retaliate after a largely black jury could not reach a verdict in a trial involving a black man accused of the murder of a white man. The two Klansmen found 19-year-old Michael Donald walking home alone. In March 1999, a Palm Beach matron and her socially ambitious husband invited the elite of the island for a dinner dance honoring Prince Edward. Among those dancing to the string orchestra that evening would be those accused of murder and spousal abuse, and others who would suffer fates both unseemly and unspeakable. Among the outer circle there would be murders, suicides, and fatal fires. 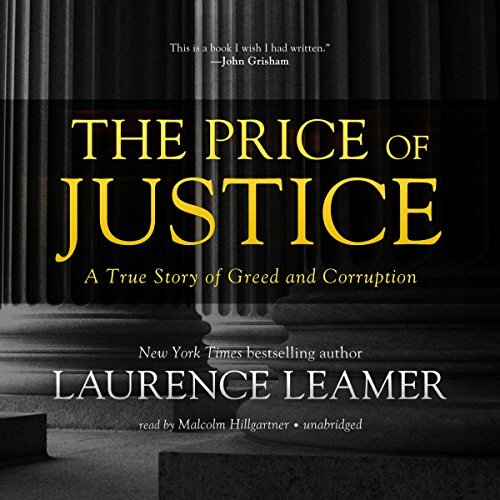 This nonfiction legal thriller traces the 14-year struggle of two lawyers to bring the most powerful coal baron in American history to justice. Don Blankenship, head of Massey Energy since the early 1990s, ran an industry that provides nearly half of America’s electric power. But wealth and influence weren’t enough for Blankenship and his company, as they set about destroying corporate and personal rivals, challenging the Constitution, purchasing the West Virginia judiciary, and willfully disregarding safety standards in the company’s mines - mines in which scores died unnecessarily. Never before has country music been so compellingly honest. 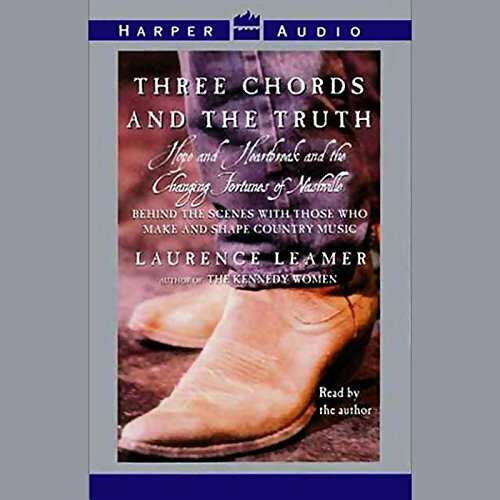 In Three Chords and the Truth, Laurence Leamer unfolds the passionate lives of the greatest stars in country music. You'll hear from the full spectrum of country music and its process of stardom: the inner life of Garth Brooks, Wynonna's troubled career, Vince Gill's love of music, Shania Twain's struggle to stardom, and much more. 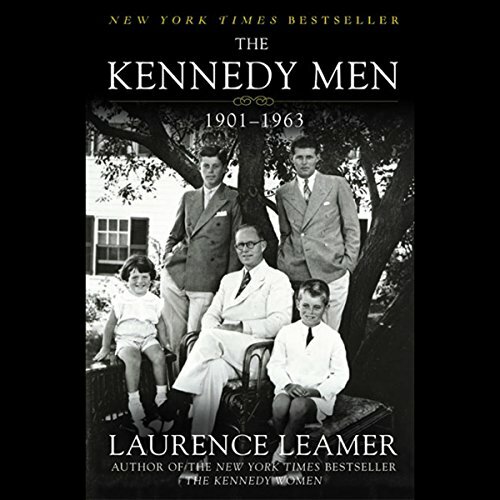 In this triumphant new work already hailed as a powerful American epic, Laurence Leamer chronicles the Kennedy men and their struggle to become the most powerful family in the United States. The Kennedy Men brings to life five bold, ambitious men. 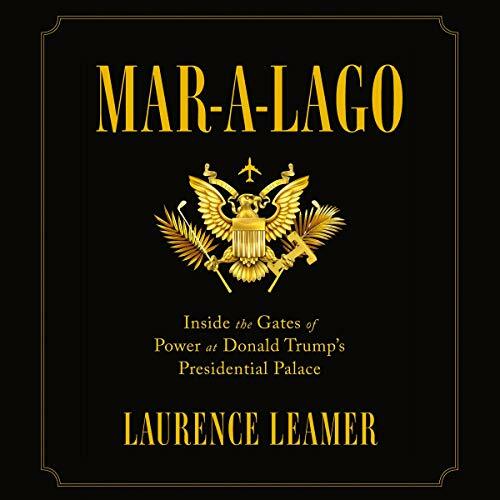 From the renowned biographer and national best-selling author of The Kennedy Women and The Kennedy Men comes the third volume in the epic multigenerational history of America's first family. 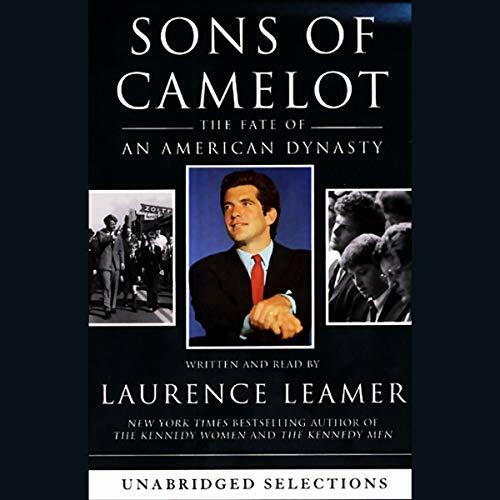 Sons of Camelot is the compelling story of the Kennedy sons and grandsons in the aftermath of the assassination of President John F. Kennedy.